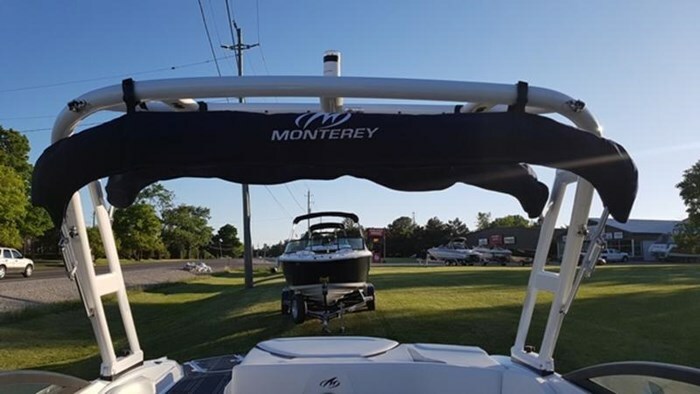 Monterey 224FS for sale in Ontario. 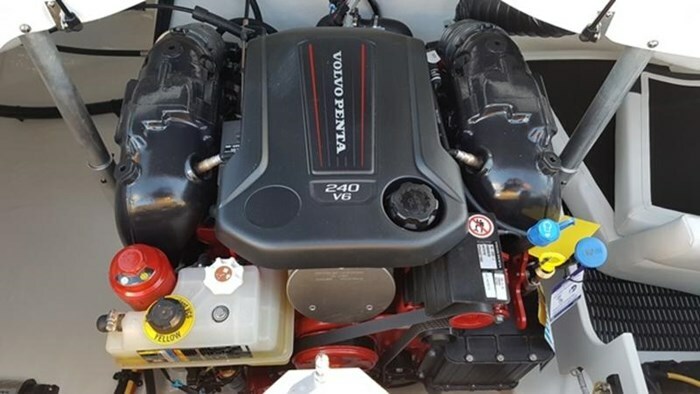 Volvo Penta V6-240 Duoprop. 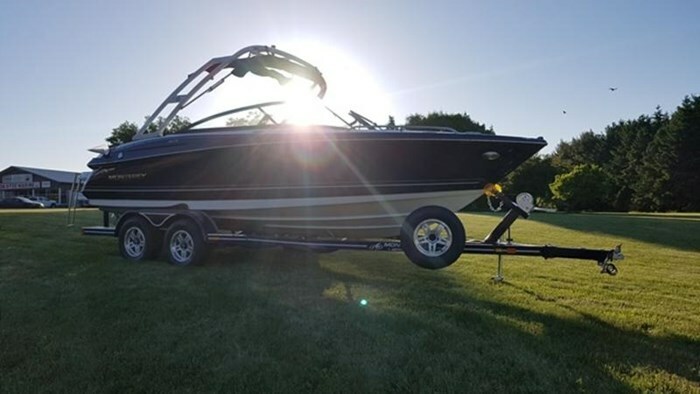 Custom Heritage Trailer. 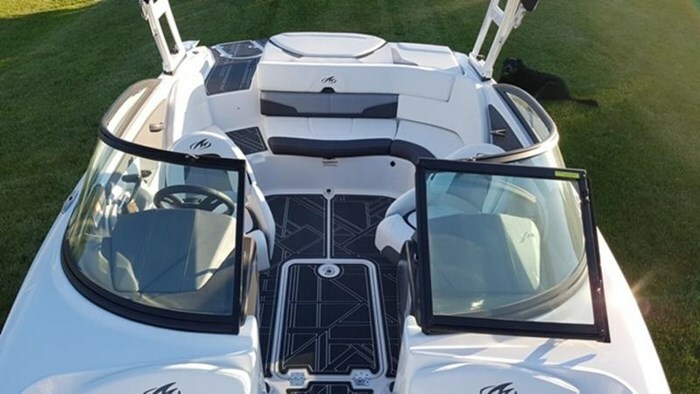 White Wakeboard Tower. 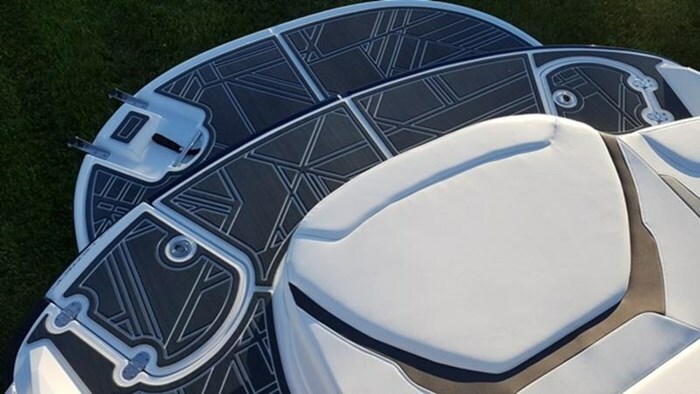 SST Package. 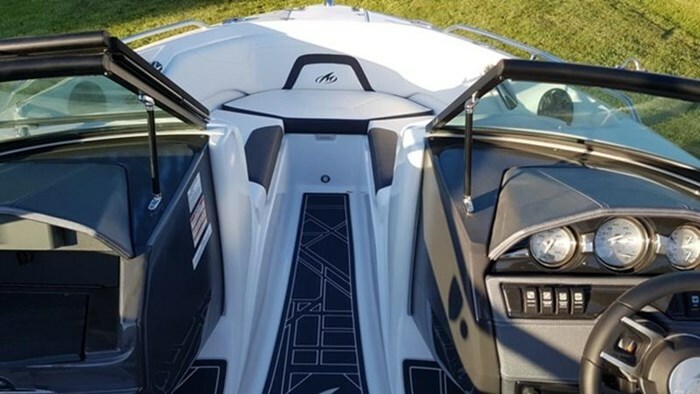 2018 Monterey 224FS Wake powered with a Volvo Penta V6-240 duoprop. 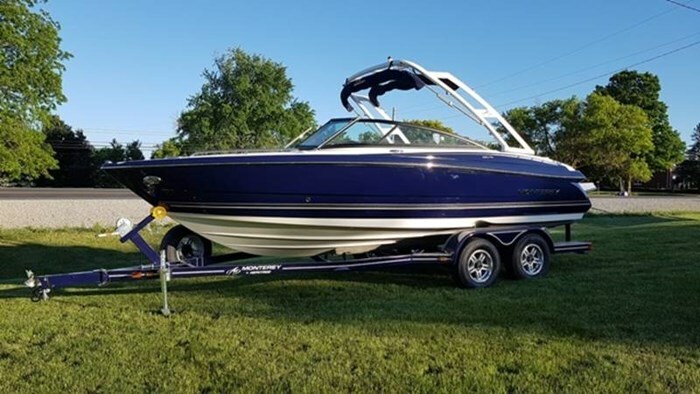 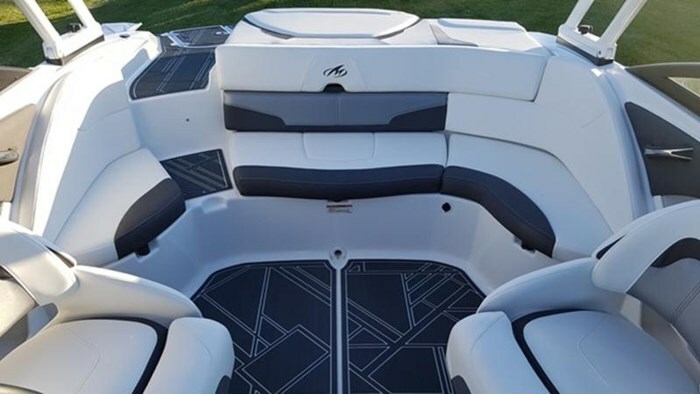 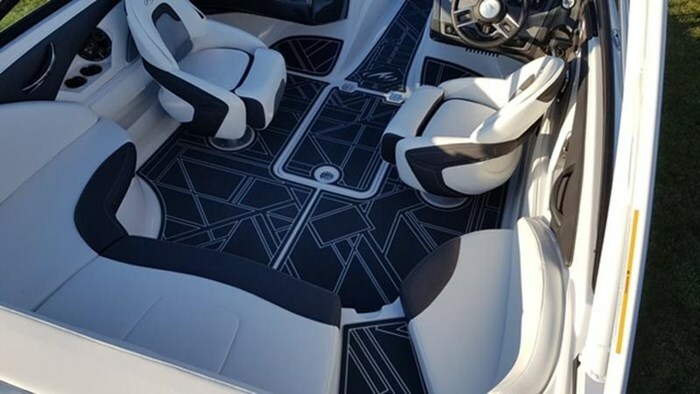 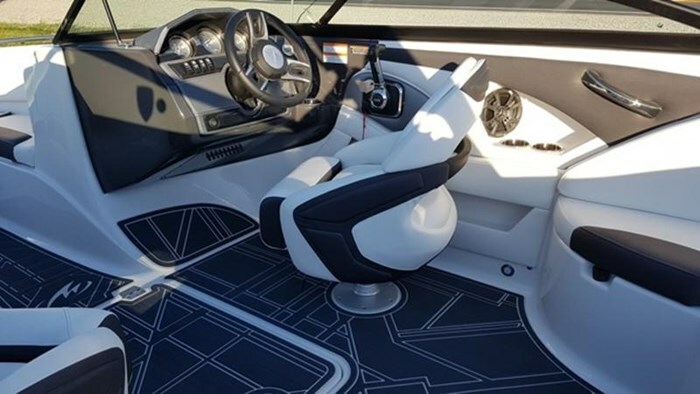 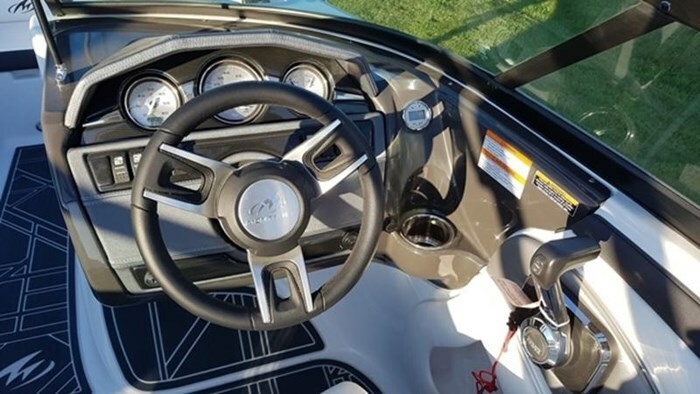 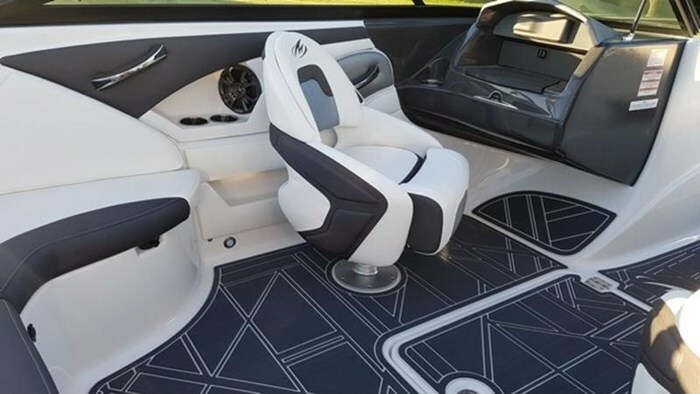 Boat package comes complete with: -Volvo Penta V6-240/DP -Sapphire/Sapphire Exterior -Anthracite Interior -Pull-up Cleats -SST Pkg (Bow Rail/FWD Ldr/Dock Lts) -Wakeboard Tower (White) -Mooring Cover -Depth Sounder -Custom SeaDek Swim Platform & Cockpit Inlay -Custom Heritage Trailer -Spare Tire w/ Mount Contact Don Hyde Marine today for complete details on this Monterey 224FS Wake!